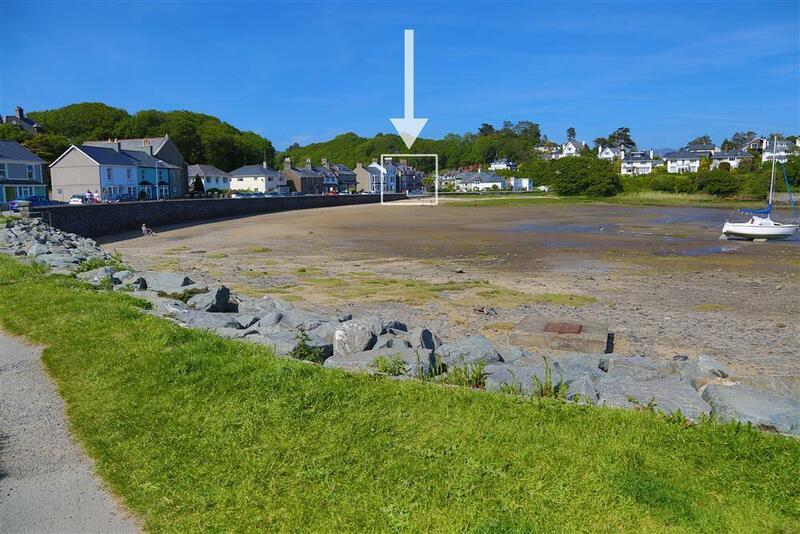 Step into this beautiful ground floor apartment, part of a large sea front house in Borth y Gest and enjoy a break away from it all, where the owners have your comfort in mind. 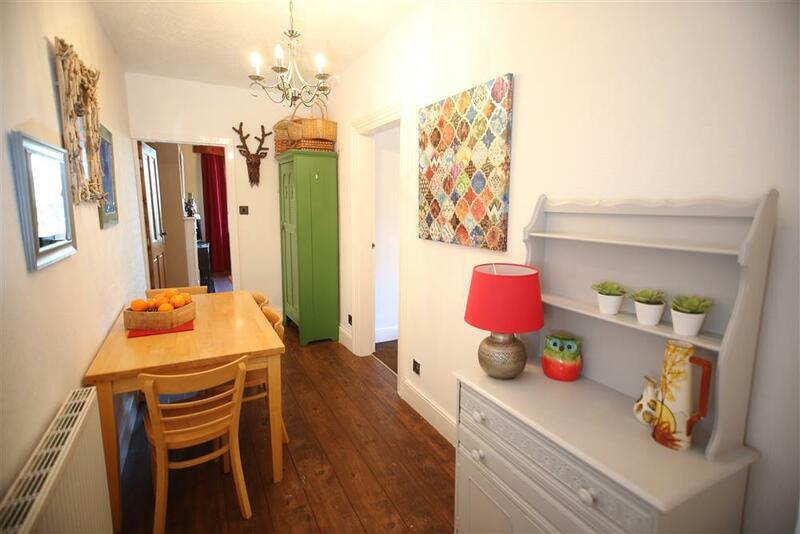 Tastefully decorated with a woodland theme, this property really will have you returning time after time. This large semi detached house on the bay has been modified into two apartments; Anchor Deck (this apartment) occupying the ground floor and Top Sail (ref. 1151) occupying the first and second floor. Both apartments have their own separate access. 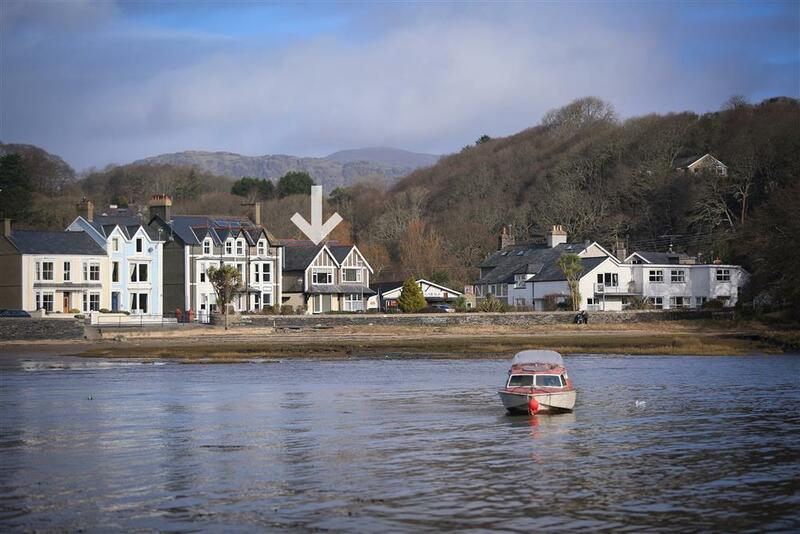 Borth y Gest is a tranquil village where there is no through traffic and its more discerning visitors just come here to relax and enjoy the coastal walks and beautiful scenery. The village has a tea room, coffee shop (highly recommended! ), two bistros and an old fashioned petrol station/garage. 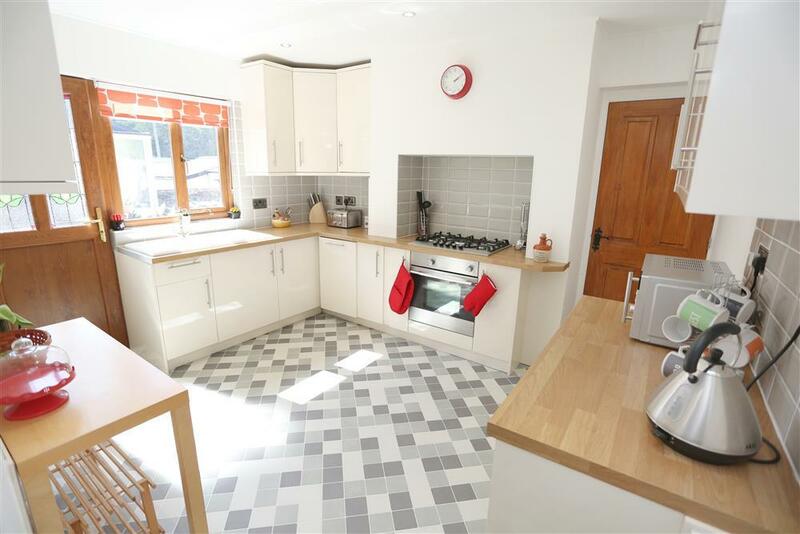 From the doorstep there are excellent views, cliff and coastal walks as well as plenty of hill walking, playground for the children and a nature reserve. 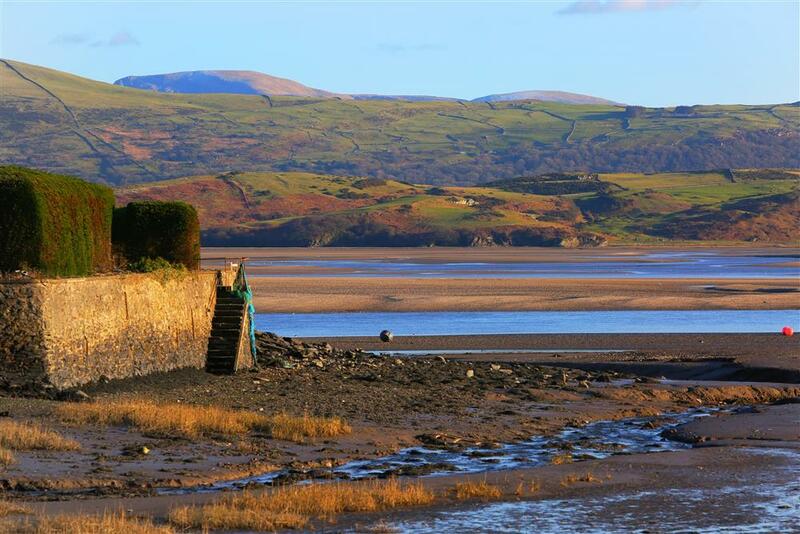 Across the tidal bay and estuary is the Portmeirion peninsula, Harlech castle and the majestic Snowdonia mountains. Beddgelert and Snowdon are just 8 miles away. 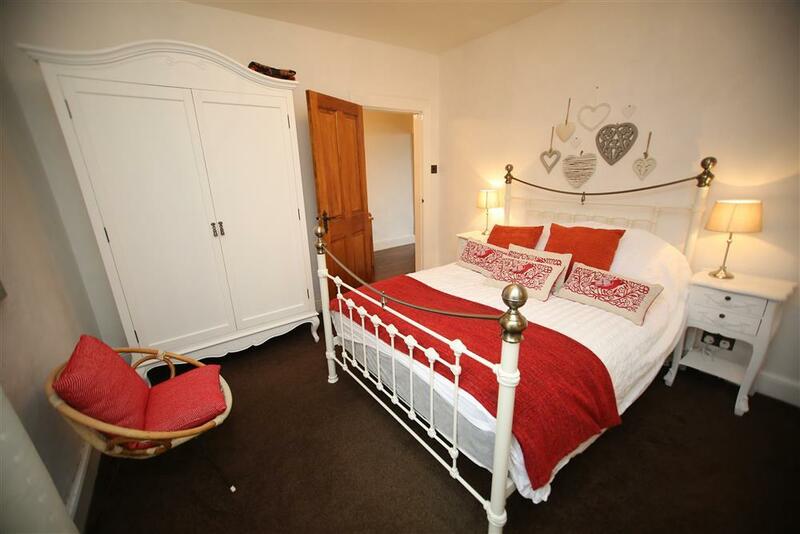 This is a great central location for a holiday property in North Wales. 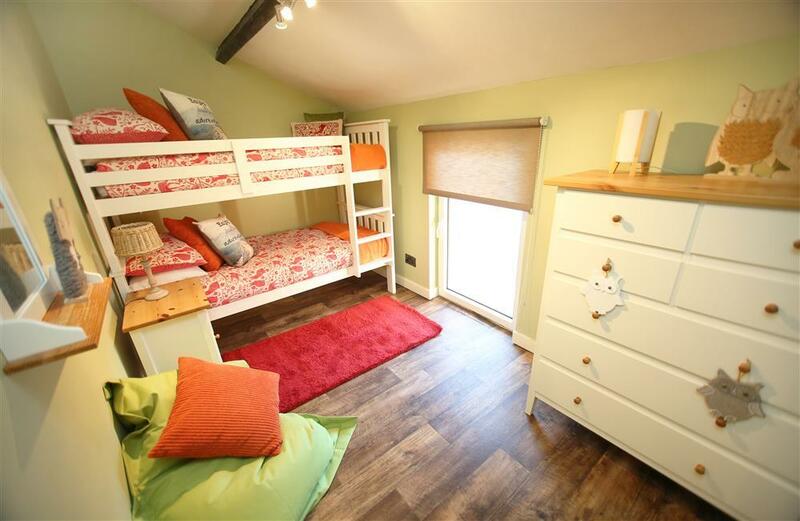 2 BEDROOMS: 1 Double, 1 bunk bedroom (3' wide) suitable for adults and children. Bed linen and towels provided . 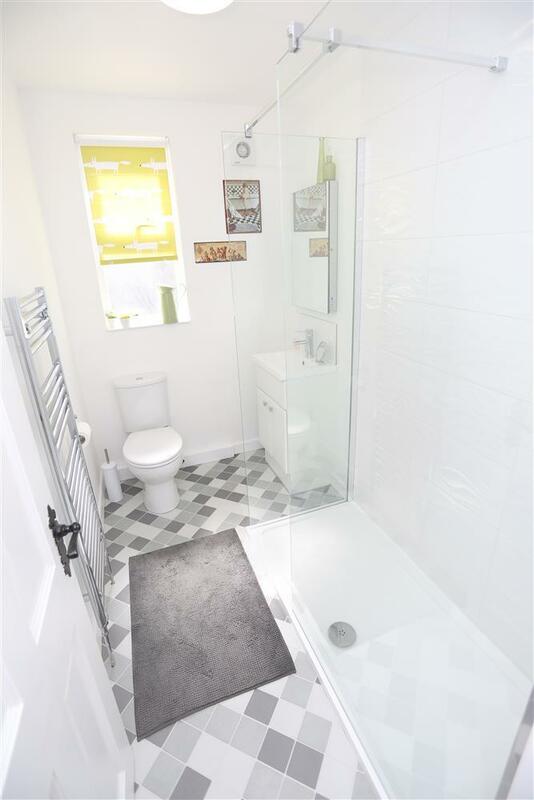 SHOWER ROOM: Newly refurbishes in 2017, it includes a shower, WC, hand wash basin and heated towel rail. 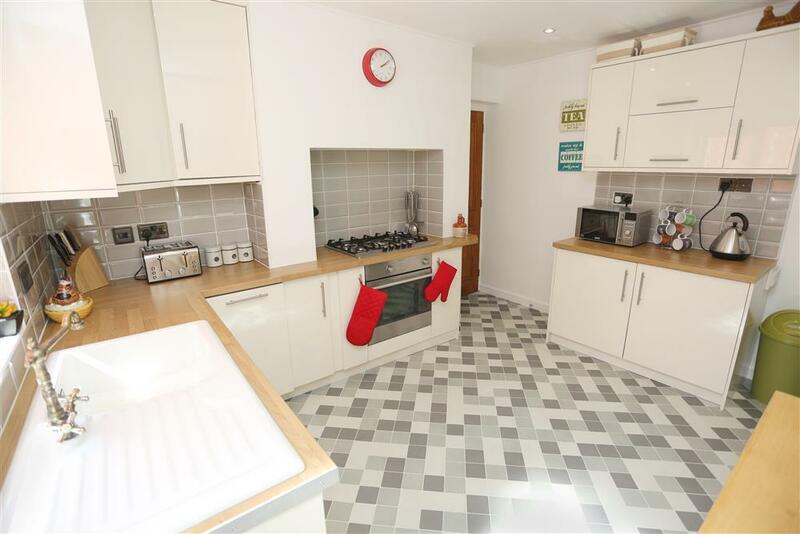 KITCHEN: Gas hob & electric oven, dishwasher, microwave, fridge. DINING ROOM: In the hallway, outside the kitchen. 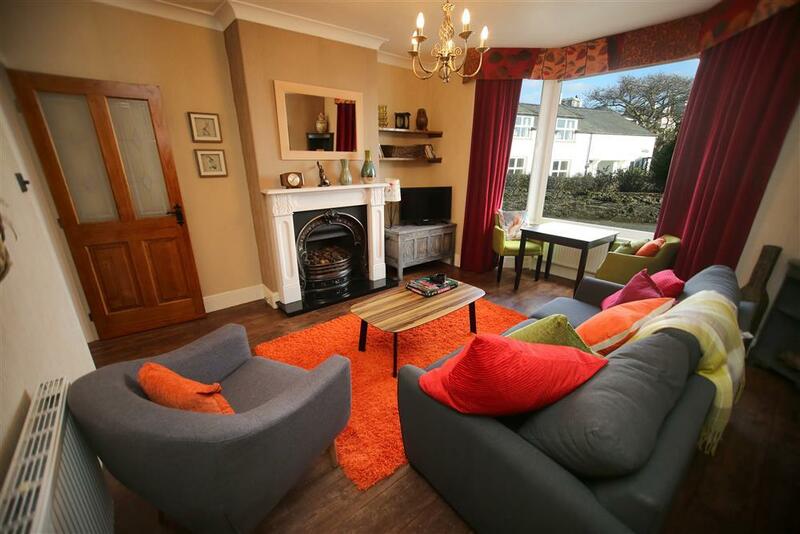 LIVING ROOM: Real effect coal fire (decorative), comfortable seating, TV & DVD player. GARDEN: Small patio at the front of the house with bench for 2. A small stone's throw away is the beach. PARKING: Unrestricted street parking. There is a space at the side of the house for unloading and loading luggage. Mrs M August 2017: Thank you for a lovely stay at Borth-y-Gest. The flat was really nice and the view was amazing. It was particularly nice to be greeted with flowers and welsh cakes and the very thoughtful practical package. V Family (March, 2016): "No pressure to make the first comment... We've had a lovely week here and found everything to hand, clean and comfy. We were blessed with good weather and this property is perfectly placed to take advantage of all that the area has to offer. Thanks." 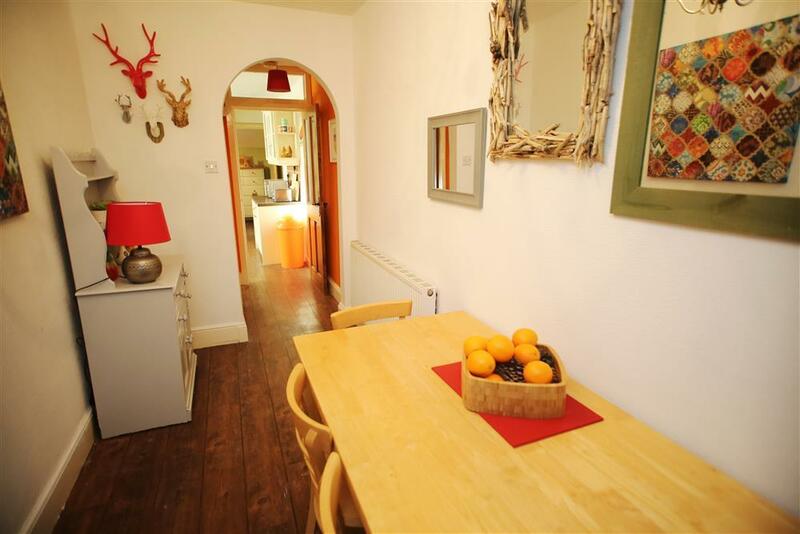 Mr & Mrs S (April, 2016): "We were very pleased with the apartment. It was beautifully furnished and equipped. I understand the owners have only recently purchased it and they have done a good job of turning it around quickly." Mr & Mrs B (April, 2016): "Really comfortable stay here great to find a flat that is roomy and has the bonus of a harbour view. We are long time visitors to Borth Y Gest and we will never tire of sitting in the window and watching the view.Such a beautiful and peacful place. We will be back." 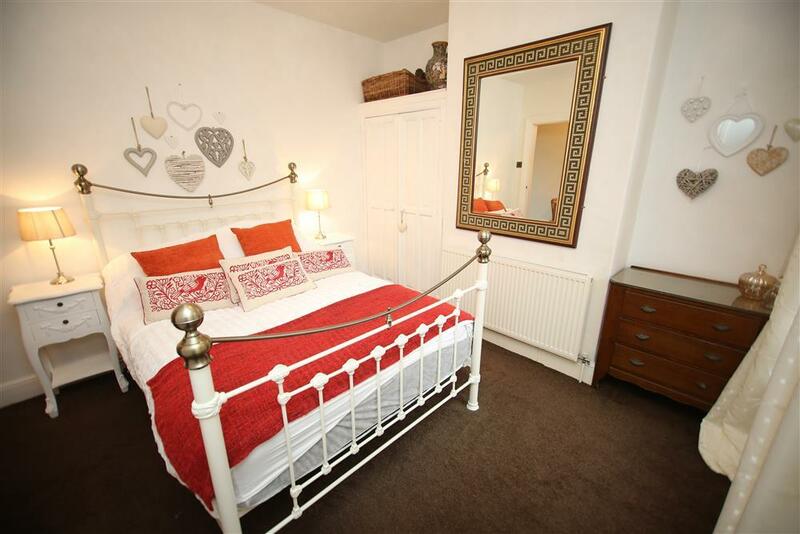 Mr & Mrs M (April, 2016): "We had a very enjoyable stay in this well positioned flat. It was very nice having our meals overlooking the bay. On Wednesday and Thursday Porthmadog was the hottest place in the country." 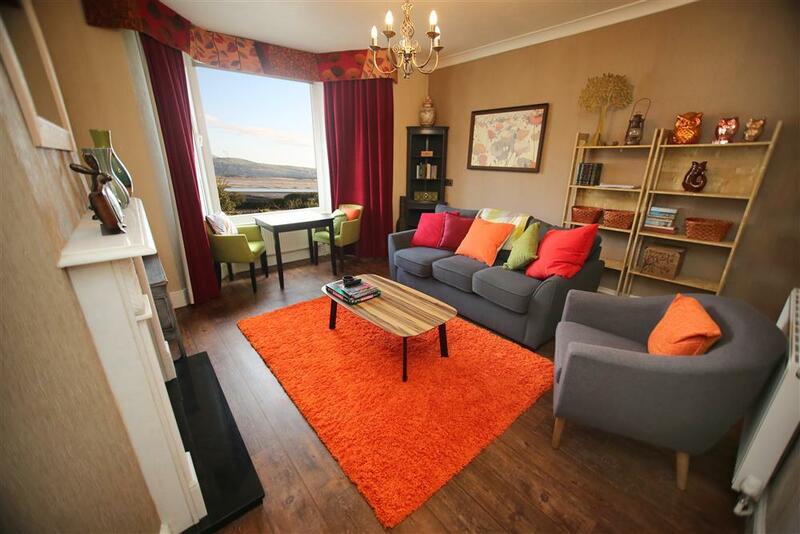 "A ground floor apartment overlooking the pretty bay of Borth y Gest. A comfortable lounge with large windows to enjoy the views. Attractive decor, furniture & furnishings." ACCESS STATEMENT: Offloading is near the door, but parking in on the road about 10m away. The surface is Tarmac. There are 2 easy rise steps of about 5 inches high up to the front door where there is another small raise over the upvc door threshold. The steps run along the wall to the front door and not towards it meanng there is a 90 degree turn to go in to the door. There is a low 30 inch high wall on the right which may restrict wheelchairs. All rooms are on the same level and doors are of standard width., The shower room has a walk in shower with a small rise of about 2 inches. No hand rails.